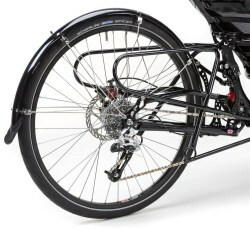 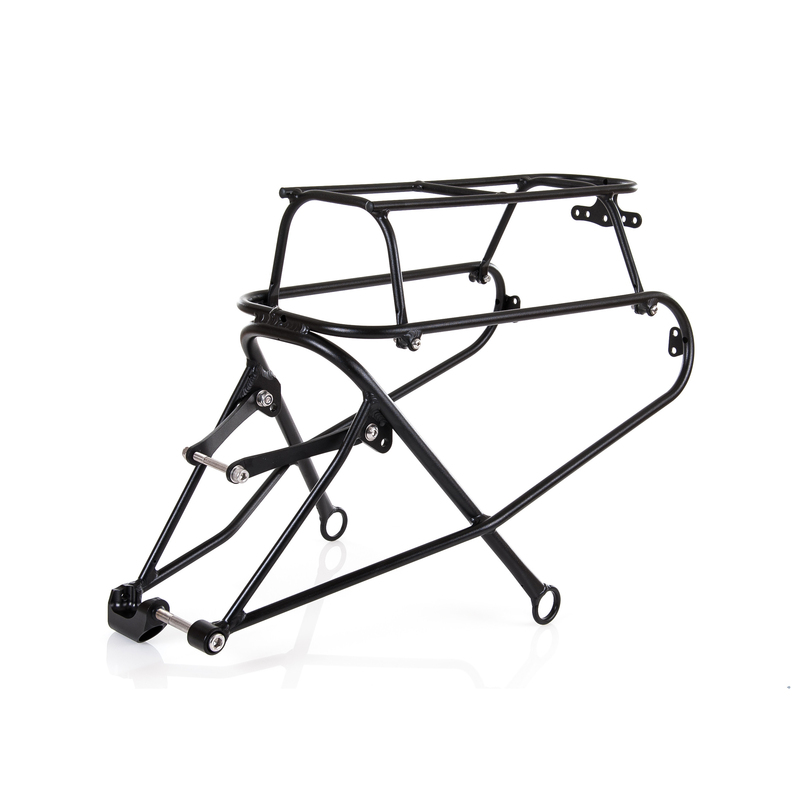 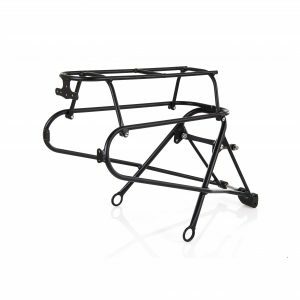 Pannier Rack for 20” and 26” suspension ICE trikes, allows the use of standard touring side panniers. 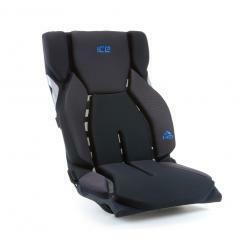 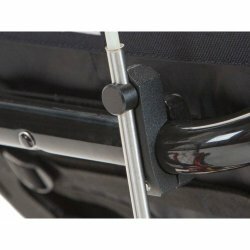 Can be combined with the top bag adapter to allow the use of a top bag. 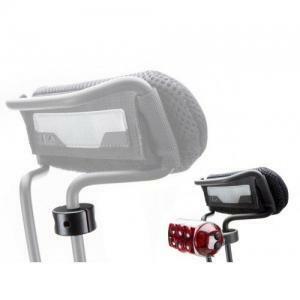 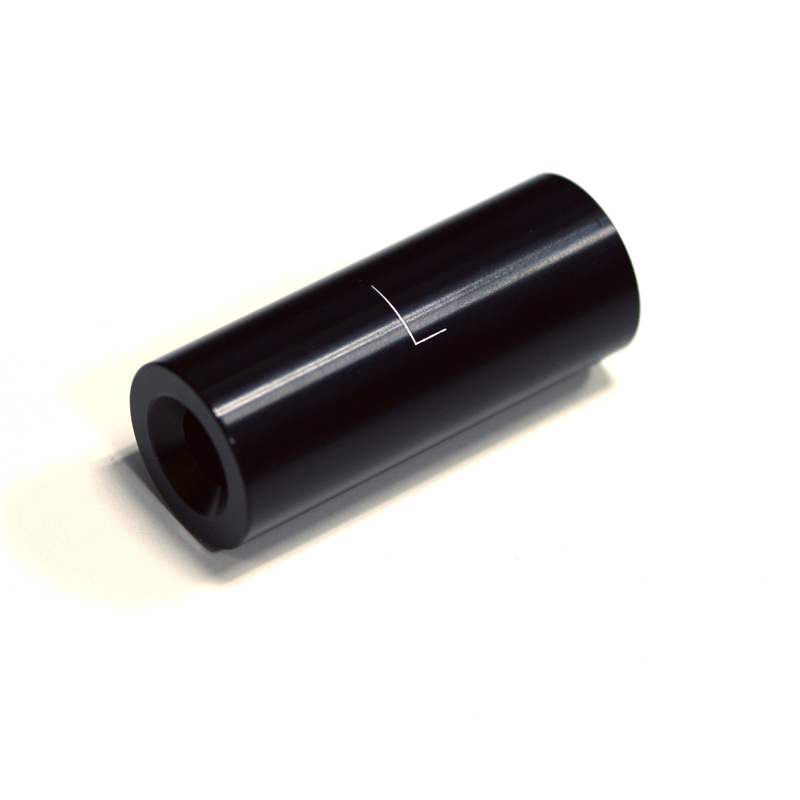 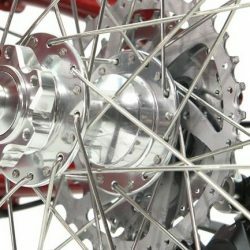 Can be mounted on pre-2015 ICE trikes if you change the suspension pivot cone to the new aluminum version. 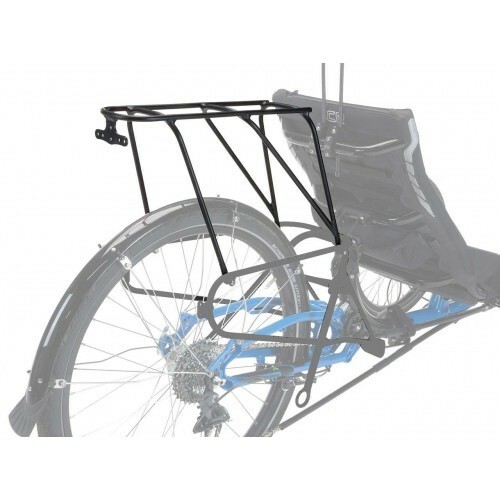 The ICE suspension rack is quite robust and accommodates panniers and grocery bags. 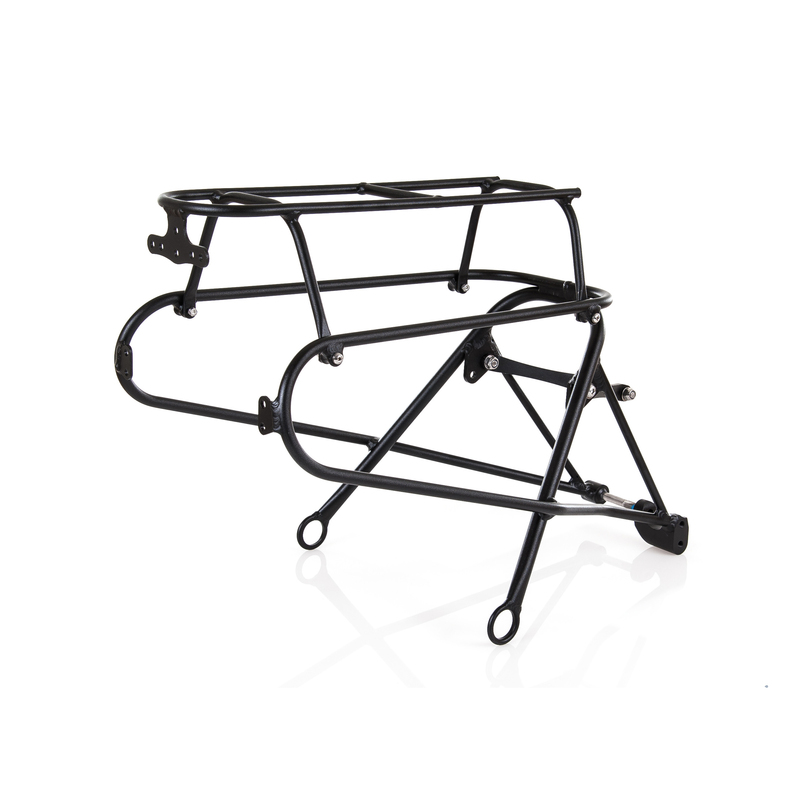 The rack is available with a top for 20″ trikes which enables fitting of trunk bags. The rack need not be removed for folding.